Lamps by Style & Mfg. Great selection of lamps for your home. Beautiful lighting choices including table lamps, floor lamps, tiffany lamps, modern lighting and more. 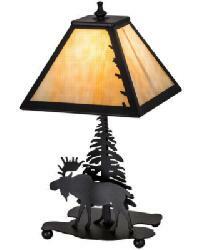 Rustic lodge lamps including bear, moose, fish, deer, ducks and so much more. Outdoor scenic lighting for home, lodge, cabin in the woods and more. Mica panels with antique copper finish and other styles as well. Designed as our animal friends, these lighted sculptures make great conversation pieces, home accents and gifts. Find fairy lamps, rooster lamps, horse lamps and more. Transitional and contemporary, added with a generous twist of retro allure. Stained Art Glass Fused Art Glass Art Deco: popular in the US and Europe in the 1920's and 1930's, a style of design and decoration with designs that are geometric and highly intense colors, to reflect the rise of commerce, industry and mass production. 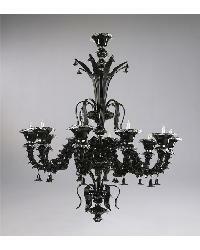 Ornate pendant lights, sconces, chandeliers and table lamps in the Gothic style lighting. Kids Lighting - Fun and fashionable childrens lighting for every space from the nursery to the big girl and big boy room. 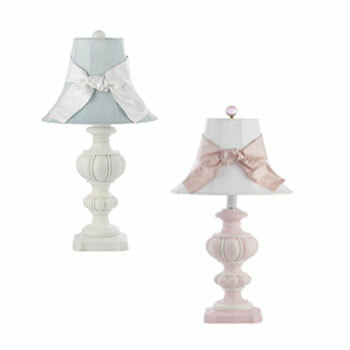 Light up your kids room with this great assortment of kids lamps, kids lamp shades and chandeliers. 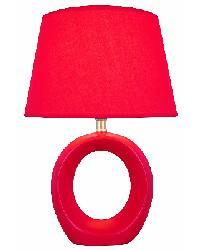 Some childrens lamps are available with coordinating accessories to help complete the look of your childrens space. 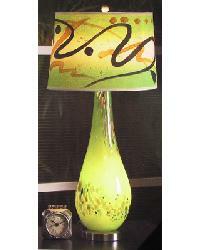 Sleek and unique Contemporary and Modern table lamps, floor lamps, chandeliers, pendants and sconces. 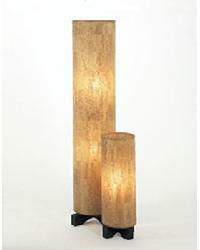 Over 500 selections of contemporary to modern lamps in todays style. Whimsical fish and gorgeous lighthouses are just a few of the lamps you will get in the Nautical Lamp collection. Unique accent lamps and vintage inspired globes are fun, functional and make great gifts. Unique Contemporary Lamps and Modern table and floor lamps. Lava lamps, disco ball lights, skull lamps, martini lamps, Electra lamps and many other fun lighting styles for your home or office. The Art Glass Collection by Lite Source, features modern and contemporary table lamps in various styles and colors with a large selection of glass lamps and other modern table lamps. 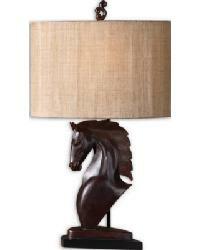 Inspired by nature, designer lamps featuring natural materials like metal, fabric, wood, and glass. Modern design, quality, innovation and style. Something for everyone. 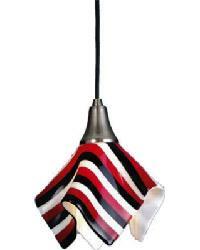 Lite Source provides fashion forward lighting that is always in style. 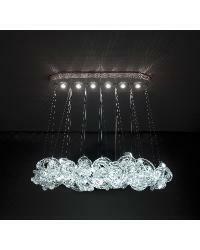 Contemporary lighting styles from Lite Source at a great price. Stonegate Designs believes that great lighting makes a room. From table lamps, to chandeliers, to pendant lighting you will undoubtedly find a light that speaks to you. Lumisource is focused on integrating fun with the sophisticated urban lifestyle. Trend setting designs that are fun and functional. 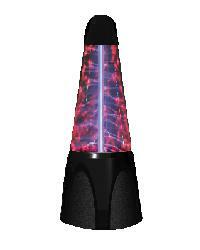 Novelty lighting inclduing lava lamps, tiki lamps and animal lamps.